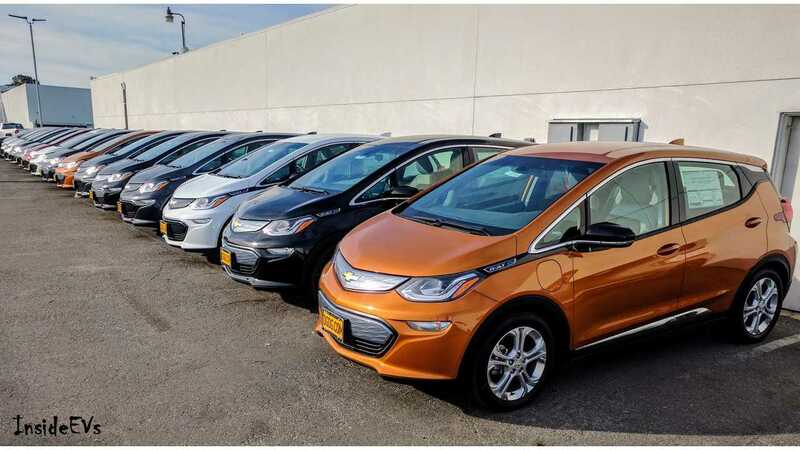 Can Chevrolet Capitalize On Bolt's Head Start Over Tesla Model 3? 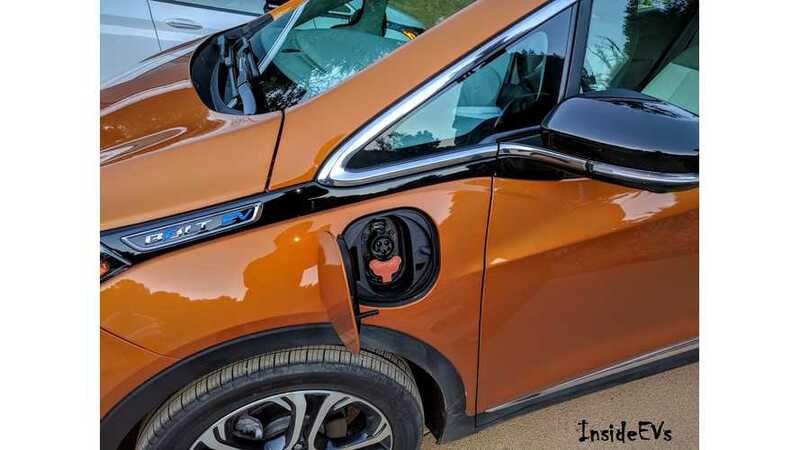 Awhile back, Automotive News posted on the Chevrolet Bolt in a way that's rather unique. You see, the website collected lots of quotes from various General Motors' execs and others connected to the Bolt and peppered them into a single story. It makes for an interesting read when you look at it from the viewpoint of the Bolt beating the Tesla Model 3 to the market. "The question becomes: How patient will those consumers be when the car they have queued up to buy still doesn't exist even as Chevy starts selling a comparable vehicle at a dealership right down the street?" Right down the street from Tesla, of course. "I think we'll get some of those people." "We're here to win. We're here to compete. We're not here to come in second." "Chevy is doing so much better, but Tesla has really built that brand. Are going to be willing to say, "Yeah, I'm willing to switch to a Chevy'?" Shutt believes the answer to that question is yes. "We're (General Motors and Tesla) in the same game. May the best man win." Well, until the Model 3 arrives, the winner is the Bolt, but in a few short months, the Model 3 may be on top and it might never fall from its lofty spot.